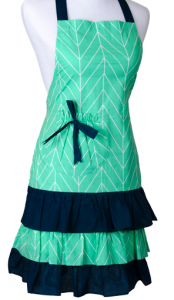 Looking for a great deal to grab mom for Mother’s Day? 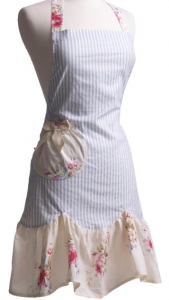 Check out the Flirty Aprons Sale where you can get an additional 60% off your order plus FREE Shipping! To get this deal, use code MOTHER60. 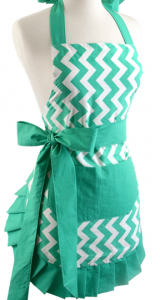 Some of the aprons are price as low as $26.95 but with this coupon code you can get your apron for as low as $10.78 shipped. Offer valid through 5/11. Shipping is FREE.